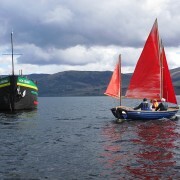 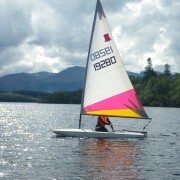 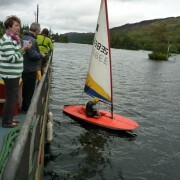 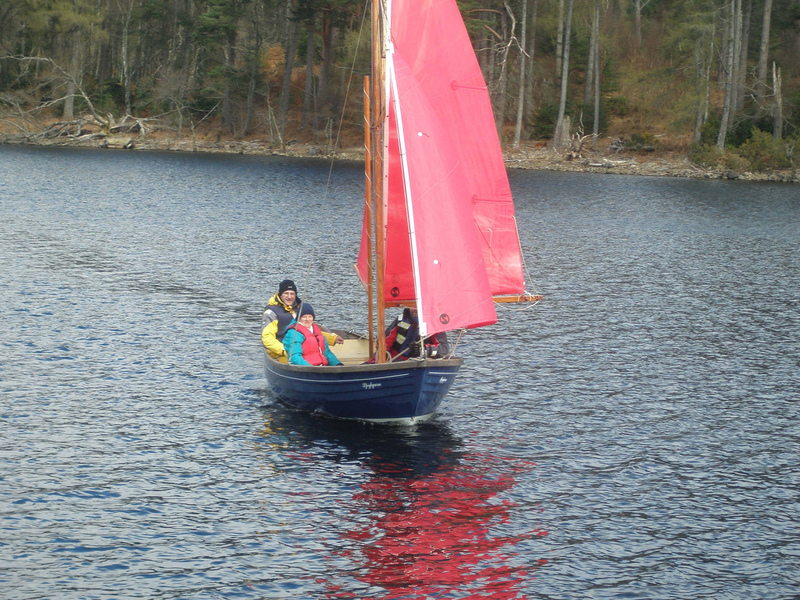 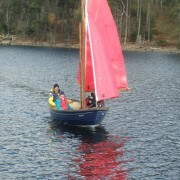 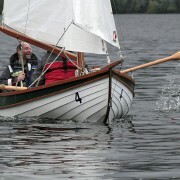 Sailing is available on ‘Ros Crana’ on most weeks where we carry a 16’ cruising dinghy and 2 Toppers. 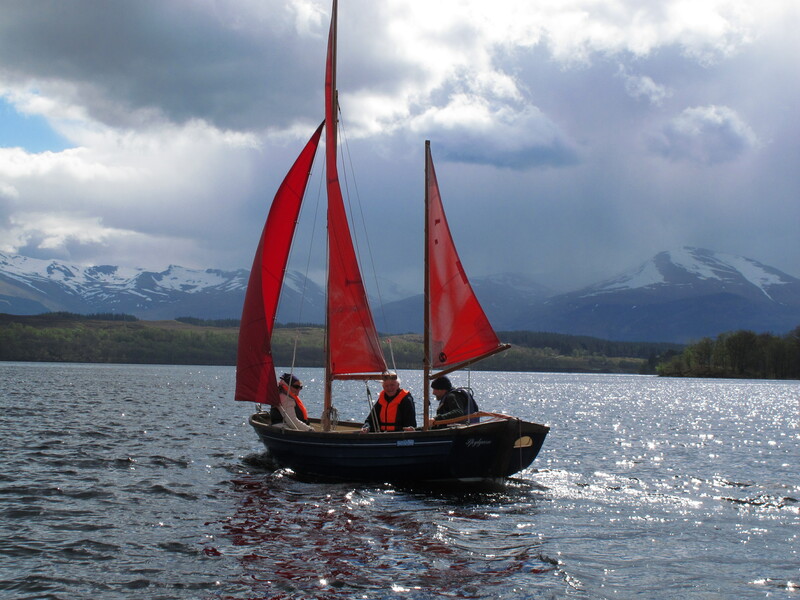 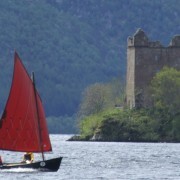 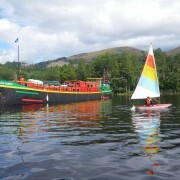 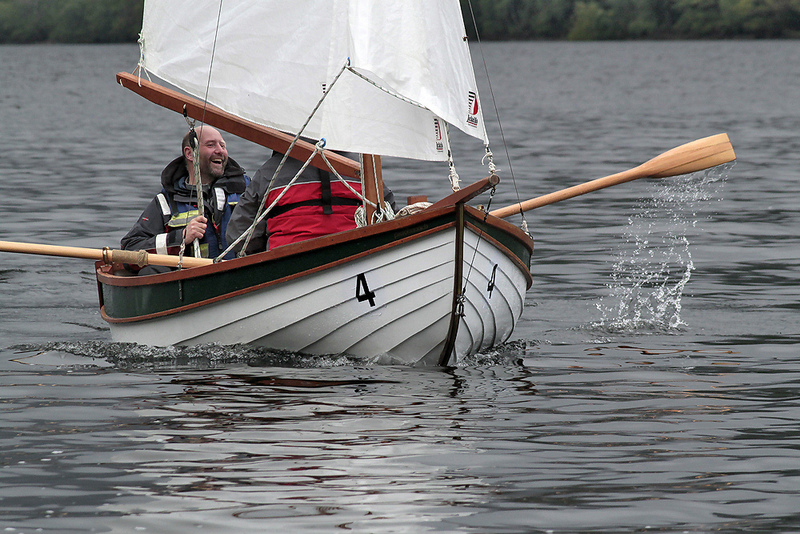 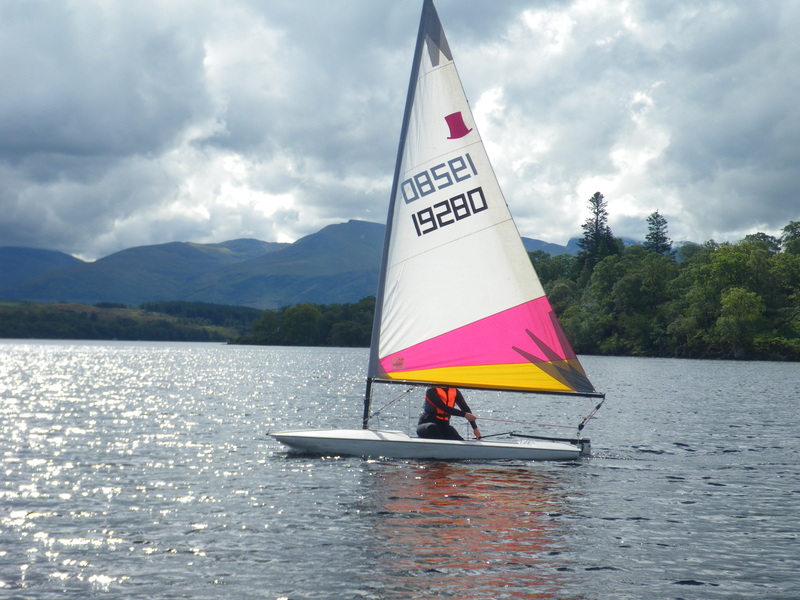 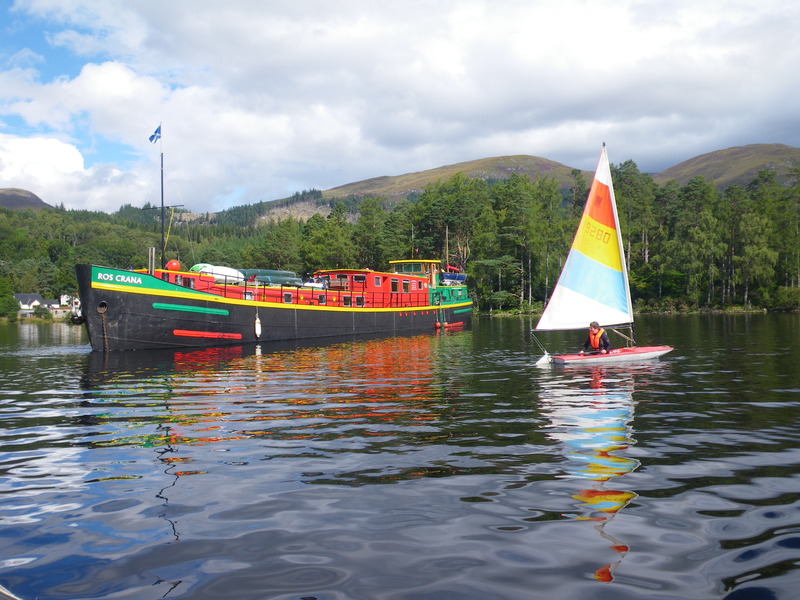 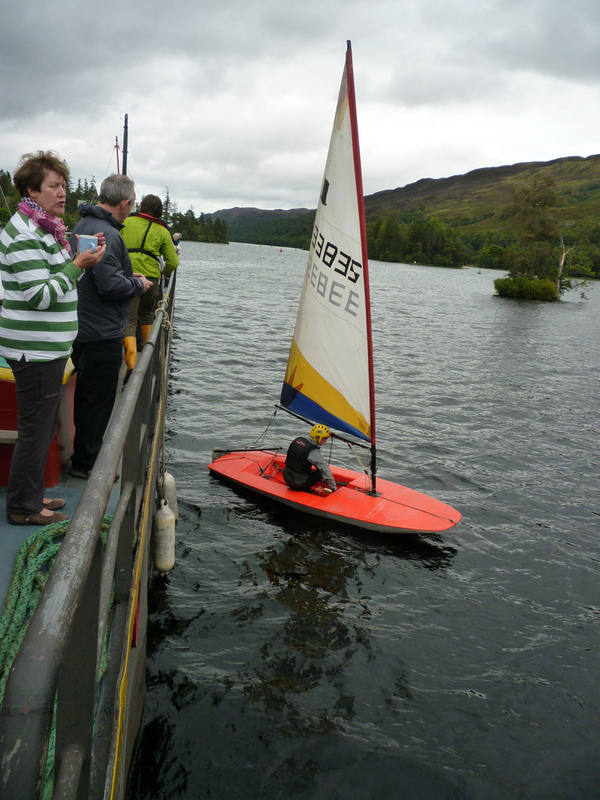 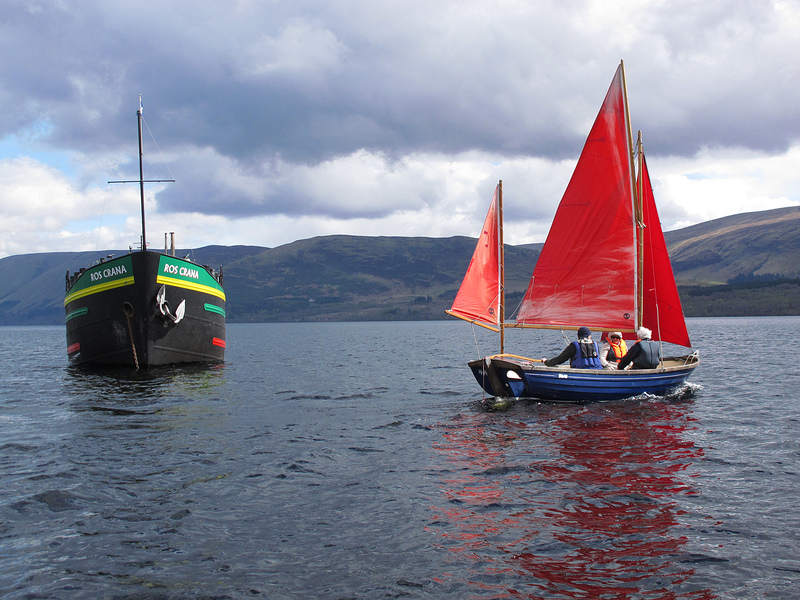 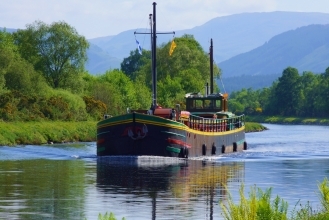 The lochs of the Great Glen have a mixture of sheltered water for beginners and open water for the more adventurous. 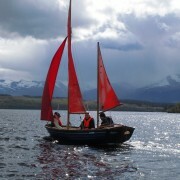 For those looking for the best opportunity to sail with our experienced instructor please choose our Classic Cruise.